events up to 450 guests with package options at a great value-for-money price. 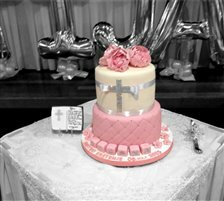 Ideal for larger group events such as Weddings, Conferences/Training Seminars and other large Functions. 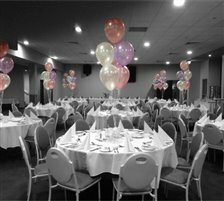 Our Diggers Function Centre consists of 2 rooms. Set up options include Cocktail Style, Sit-Down or Conference. Lift/disabled access, stage, sound, lighting, dance floor, security-patrolled car park, TV / DVD / Video equipment, large screens, overhead projector, whiteboard, full bar facilities, fully air conditioned. For further enquiries and booking conditions please contact our Functions Co-ordinator Kellie Roberts on 4951 7000. 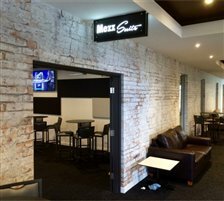 Our new Mezz Suite is located inside the Mezz Bar and overlooks the large entertainment stage. 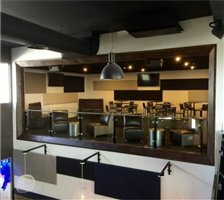 Ideal space for intimate gatherings including Engagements, Work Functions, Social Events and Birthdays. And don't forget the great view you will get over the balustrade of the live acts on Fridays and Saturdays from 8.30pm and Sundays from 3pm.